A unique opportunity totally immerse yourself in a day (or half day ) of the most restorative and full healing. This work is truly life changing. This unique programme uses all of the tools and resources from psychotherapy, whilst bringing in the more spiritual and natural aspects that help you to relate to the blocks , disharmony or disconnect that you have been fighting or avoiding. The day comprises of firstly Eco Mapping from a Shamanic perspective to help you to map your mind and it’s contours and landscape using the middle world as a tool for change and insight. You may become heightened to different perspective and perceptions as you align with nature’s cycles of life, death, and rebirth. Aspects of ritual, ceremony, omen, divining through nature may be given through the teaching of spirit. You may be offered insights that will help you to find a way to create a more useful map of your landscape or lifestyle. What is working , what is not and how to apply the information given through the journey. 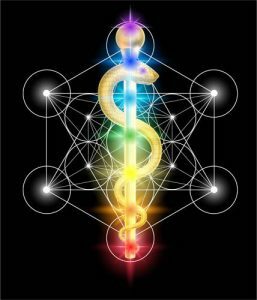 You will then be invited to further the deepening of your growth by re aligning with your soul energy or you may receive a soul retrieval. This deep energy work allows the Eco Mapping work to be rooted at the level of the soul. There will be other tools and techniques to strip the layers and allow the little death and rebirth of self to emerge. This really is a tool for absolute transition, transformation and rebirth and you need to be prepared for this to change your life. 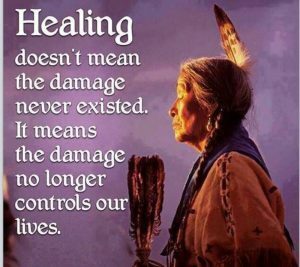 This healing day is by application only. Please contact me to apply.